Be prepared to be welcomed with dancing and singing from the local people. Their smiles are infectious as is their state of happiness. If you visit Vanuatu for a day while on a cruise you WILL want to return to see more of this beautiful country and friendly people. Port Vila is the largest city of Vanuatu situated on the south coast of the island of Efate. There are approximately 35,000 people live here and the native language spoken is Bislama on a day to day basis. English and French as well as other indigenous languages are also widely spoken. Port Vila is famous for it’s port and natural harbor which hosts many cruise ships, sometimes up to 4 or 5 per week. Port Vila is also the economic and commercial centre of Vanuatu and is home for the Vanuatu Parliament. Port Vila is soaked in history, culture and tradition with influences from the French, English, Chinese and others. 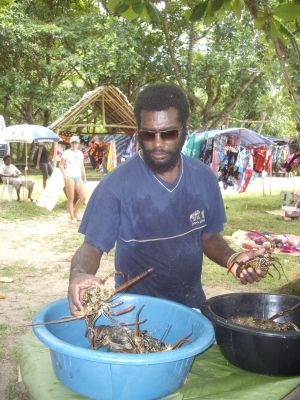 Shopping in Port Vila is the best you'll find in the region of the South Pacific. Much cheaper than Noumea, and with a much wider variety. Duty free is available for most goods and duty free alcohol is cheaper than you can buy on the ship (even with their specials) Clothes, other than island type clothes are not in abundance however there is a really nice boutique in the main street called la boutique de Carla that has some different styles. 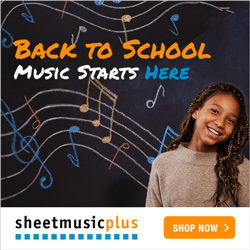 Worth checking out, and the prices are good too. There is something in Port Vila for everyone from adrenalin rich adventure to the beautiful waterfalls, spectacular scenery and beautiful beaches. From the dining options in the French restaurants to the traditional markets around the waterfront and the cultural villages of the local people. Your eyes will be open and your heart will be too…. If you go to Port Vila on a cruise ship here are a few tips! 1. Australian dollars are widely acceptable in Port Vila. 3. Tours booked on the cruise ship are VERY expensive. From $80 - $150 each person for 2 to 4hrs. OR you can negotiate with a local bus driver to take you where you want and see everything for a very reasonable price. We paid $100 for 4hrs and our guide was awesome. We saw so much and we did it our way instead of having to follow an itinerary with a bunch of other people. Remo (our guide) even took us to the ice cream factory and bought us an ice cream. He also took us to meet his beautiful family. This was such a privelaged experience. 1. You will need reef shoes for almost every beach destination. A good idea to take them with you. 2. Snorkeling gear is a must! Good idea to take your own as hire ones are sometimes not very good…..and expensive. 3. Lots of people took small gifts for the local children on the smaller remote islands – tennis balls, balloons, lollipops , anything Australian. Their faces just lit up. It was a small price to get such a fabulous reaction. 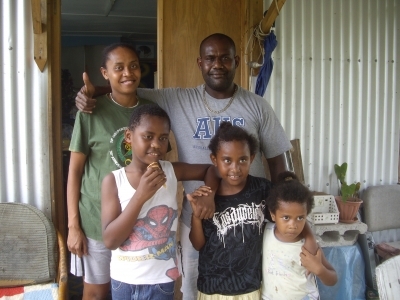 There are many islands that belong to Vanuatu some of which are quite remote. Due to their beauty and uniqueness they have become popular for the cruise ships to visit. Usually because there is no port for the ship to dock it will anchor off the shore and transfer the passengers ashore in tender boats. This is a very effective system which opperates throughout the day. This tiny island is a true slice of paradise to relax, unwind and enjoy. 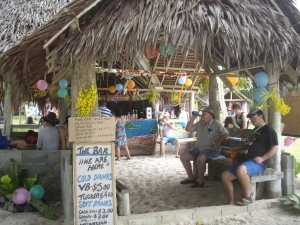 There are no phones or electricity and the island is virtually uninhabited apart from a few overnight huts. 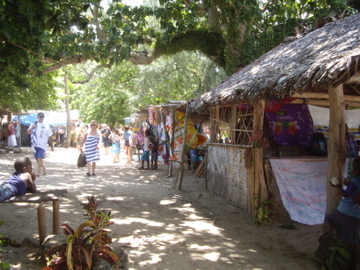 Locals from a neighbouring island travel to the island when the ships are due in to sell their crafts. It is taboo to live on the island permanentlay as they believe it is haunted. Around Mystery Island there is an abundance of turtles, fish and other marine life and the area has been proclaimed as a marine preserve. In 1974 Queen Elizabeth stopped at Mystery Island for a royal picnic in paradise as she was on her way from Port Vila to Australia aboard the Royal Yacht Brittania as part of a Pacific tour. Many of the community elders remember meeting the Queen. Wala is a small island off the north east coast of Vanuatu's second largest island, Malekula. 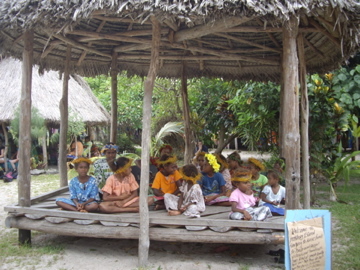 The tribe of the Small Nambas occupy the island and are known for their dance ceremonies and local culture which is involved in superstition, sorcery, initiations an funeral rites. The cultural way of life in Wala has remained the same over centuries. The once reputation of their fearsome warriors and their cannibalistic ways protected them from settlement by Europeans.Today they seem to be one of the friendliest tribes in the area and even put on shows to entertain the visitors, showing their "cooking pots" for "naughty children"
There are approximately 300 people living in Wala. Champagne Bay is known as one of the most beautiful beaches in the world. Champage Bay gets its name from the freshwater spring that flows into the lagoon which gives a spa-like bubbling sensation at low tide. There are less than 200 people living on Champagne Bay however they still maintain their ancient traditions.